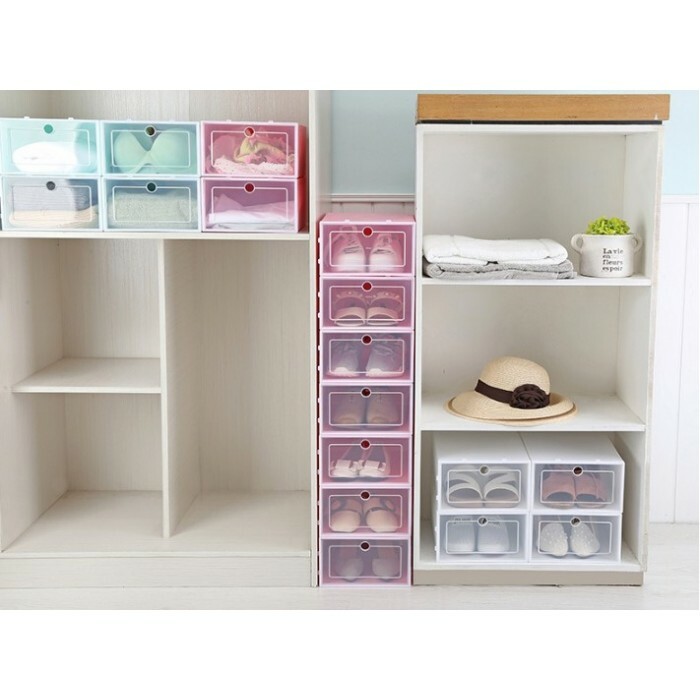 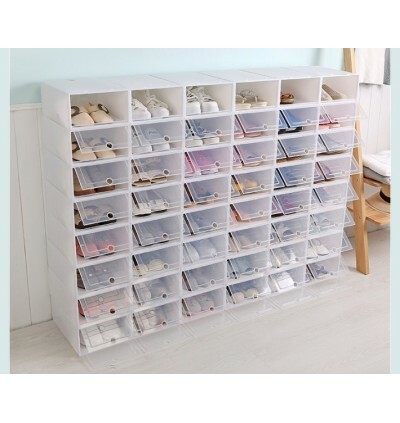 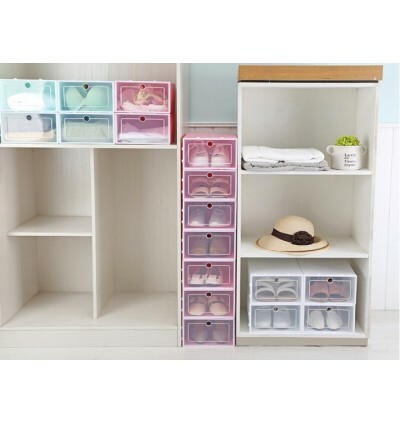 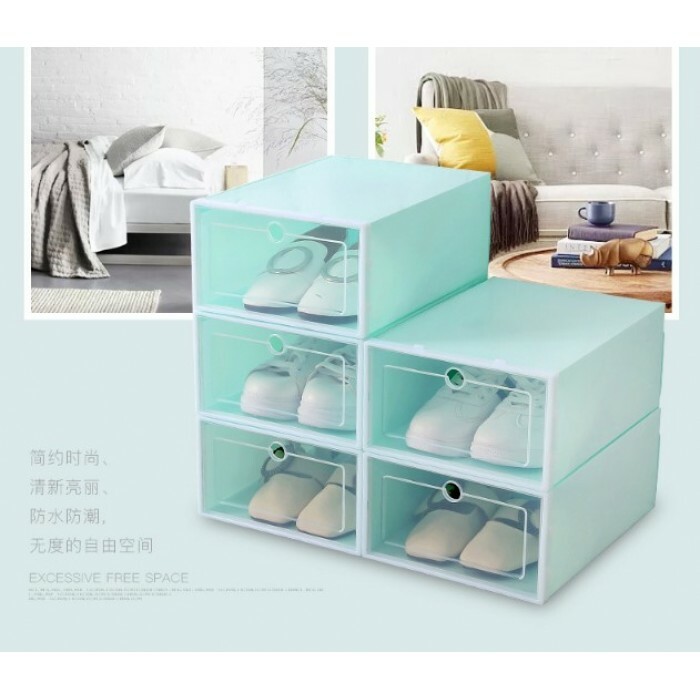 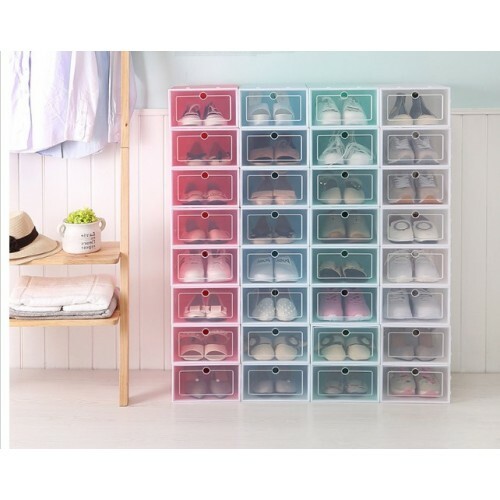 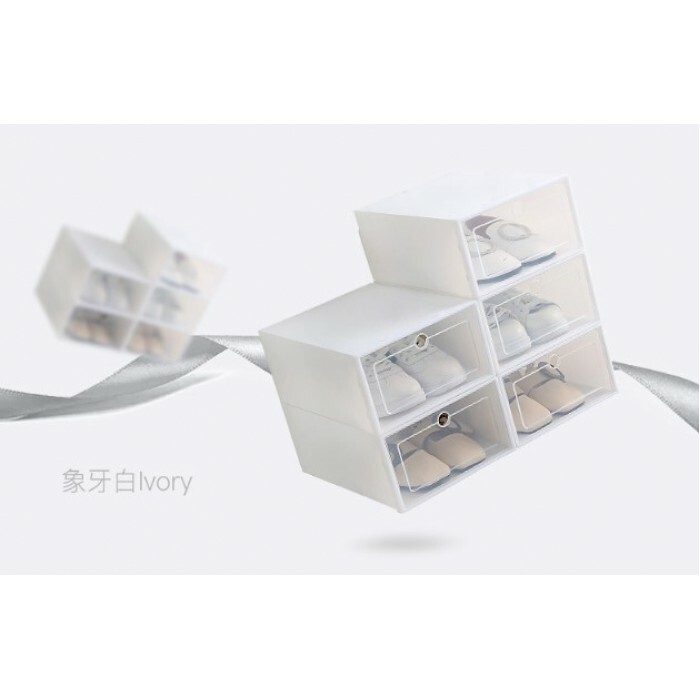 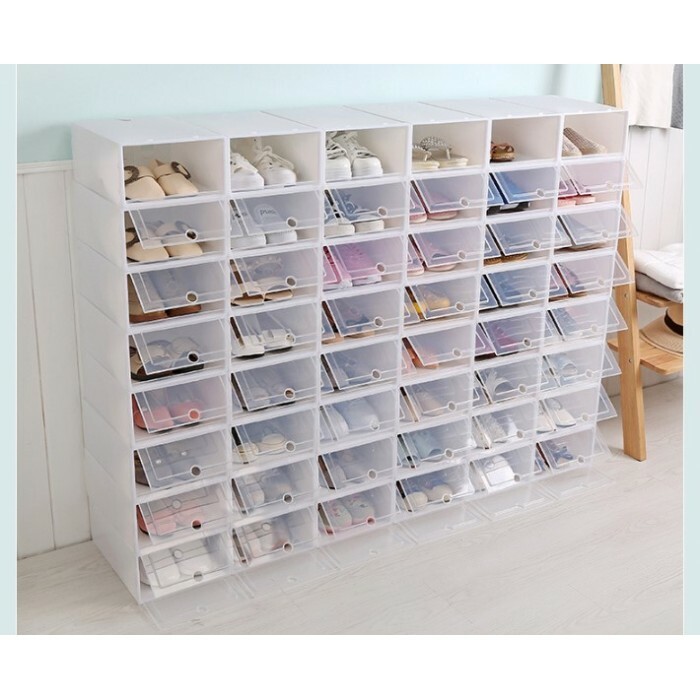 This storage box is great for you to storage your shoes orderly. 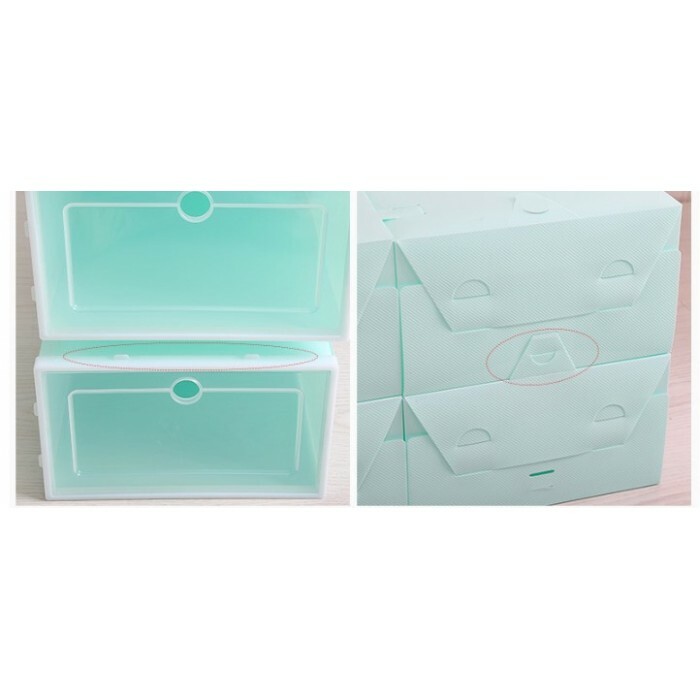 Besides, the transparent box body makes you find things more easily. 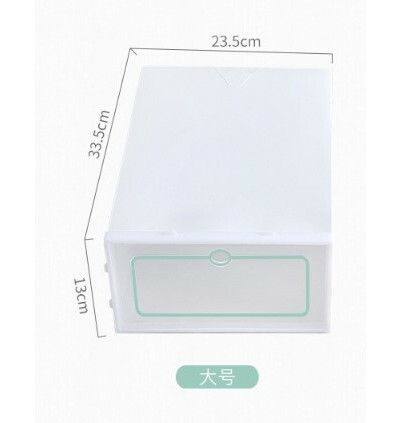 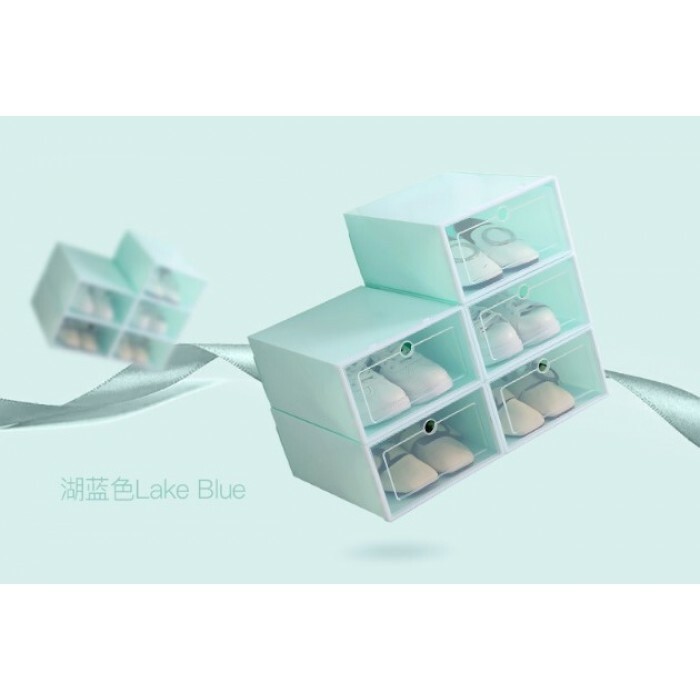 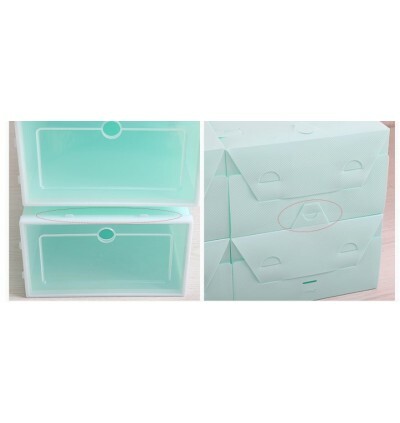 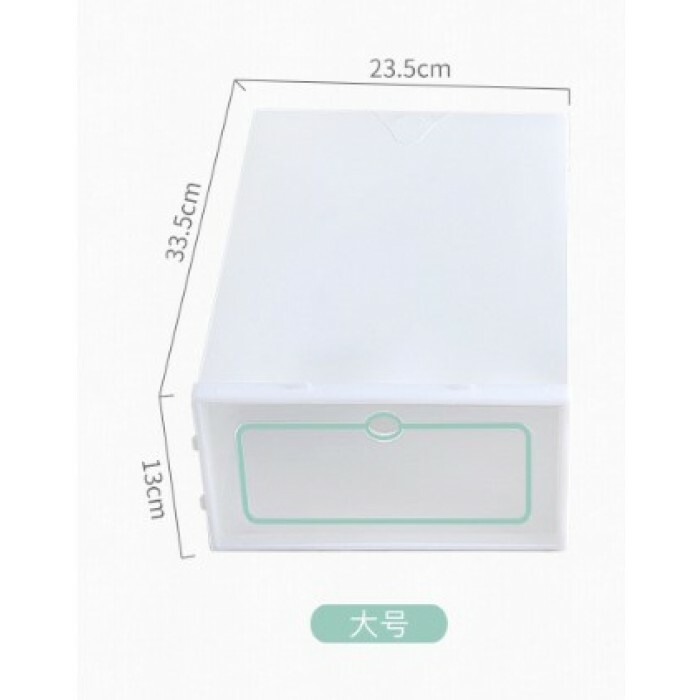 The box can be cleaned easily and convenient to use. 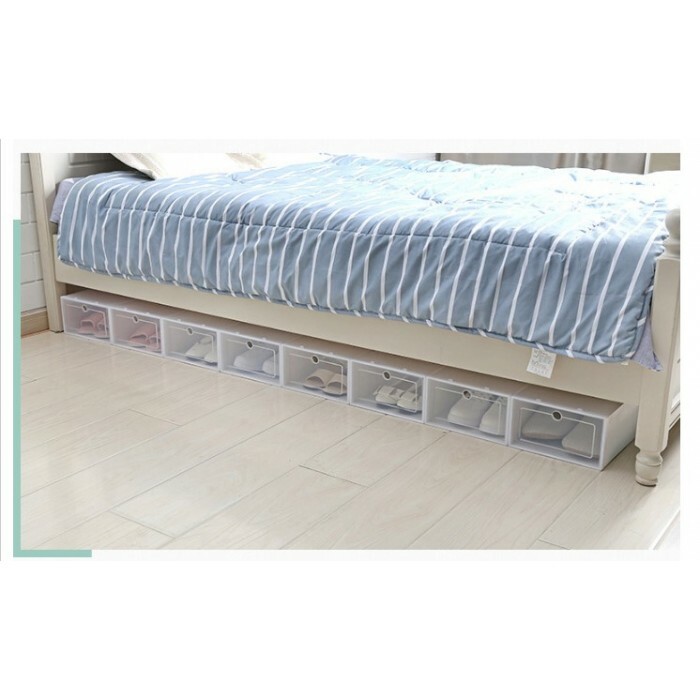 • Scope of Application – Shoes, socks, remote control, clothing, toys, magazines etc. 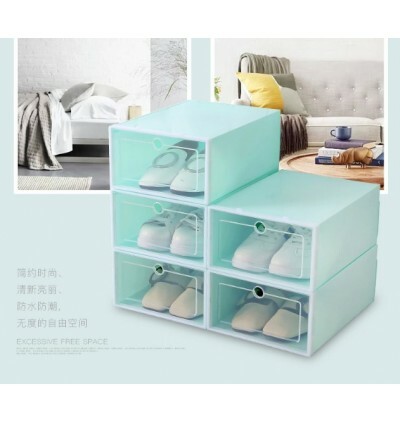 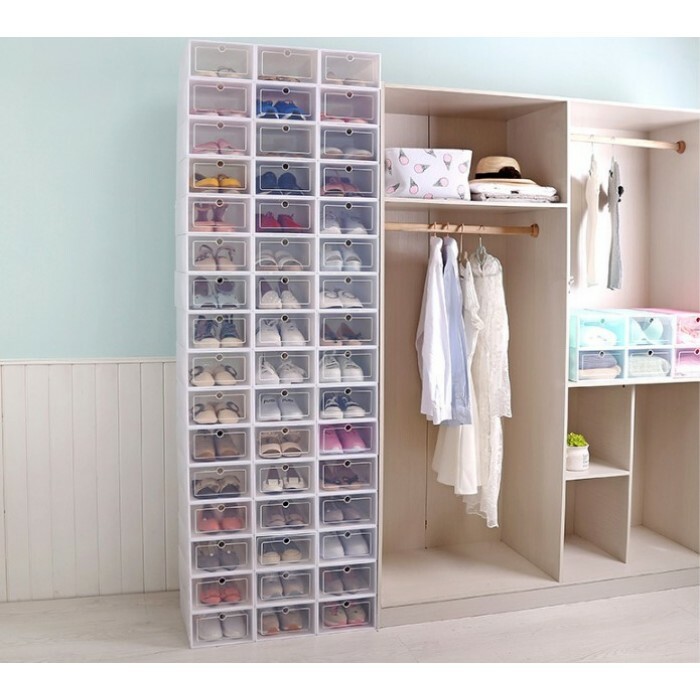 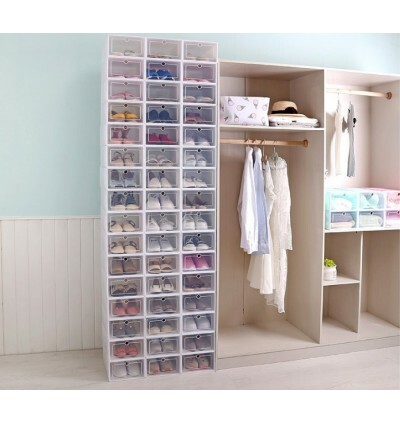 • Multiple Superimposed to Double Your Storage Space – Car, drawer, living room, bedroom, kitchen, bathroom etc.